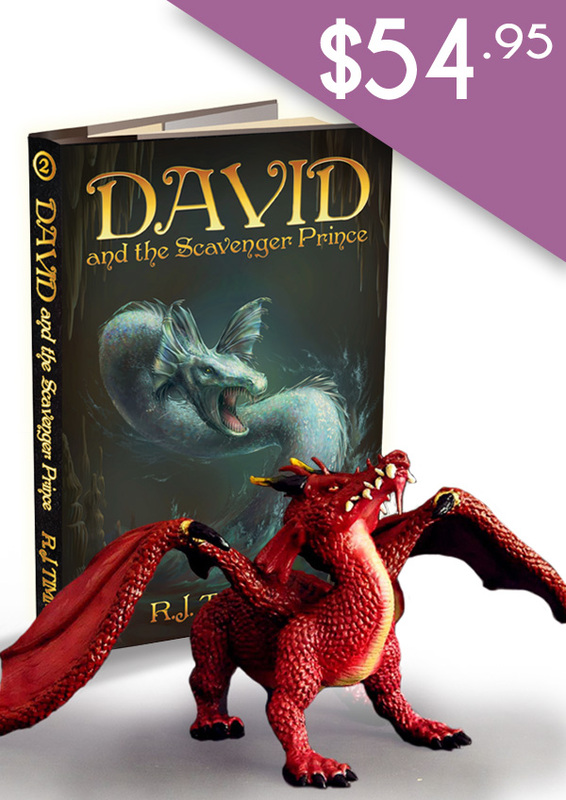 To celebrate the release of David and the Scavenger Prince, buy both books in the series for just $30.00. That's a straight-up saving of $7.90. Buy Books 1 & 2 of the World of Esmorde series for just $30.00. Save $7.90. 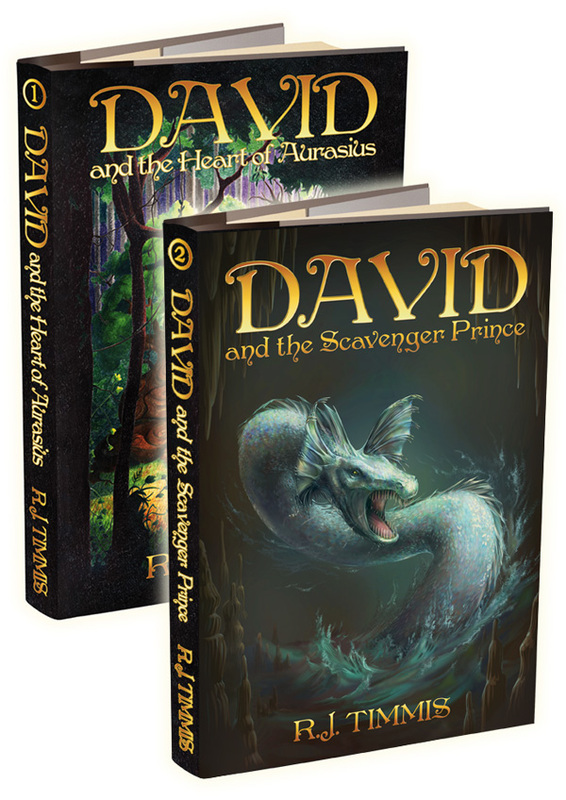 The journey kicks off with David and the Heart of Aurasius (Book 1), as David Flynn discovers a doorway to a magical world on his Grandma’s bushland property in South East Queensland. Finding himself trapped in a world of strange beasts, perilous curses and terrifying foes, he must overcome his self-doubt to save his friends and the world they inhabit.